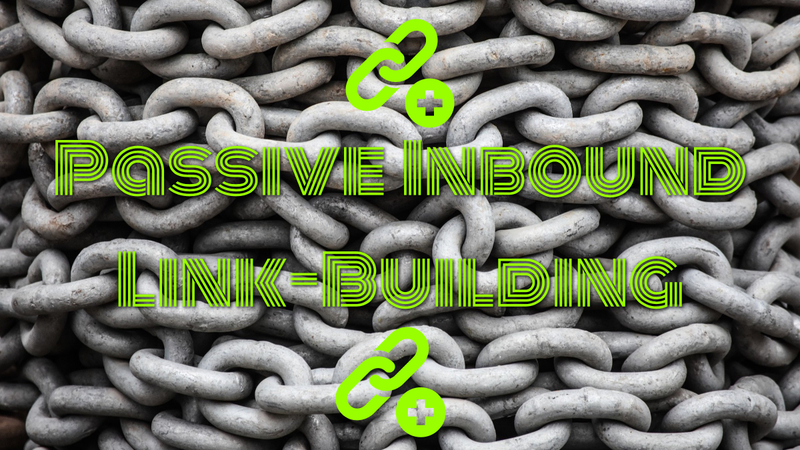 What is Passive Link-Building? That is simply links you earned that were given willingly by customers, members, fans or enthusiasts who choose to share your content, products, images or tools. They do this only because they want to share that content with their own community. I‘m going to recommend the simplest hands-off link building tool ever. That is SiteCtrl from 33Across. You’ve seen this before if you’ve ever copied text and pasted it into an email or social media and noticed that the URL from the page you copied from has been appended to whatever text you copied and pasted. I learned of this magical tool over 10 years ago (it was then called Tynt) and have made it a part of every client site I’ve worked on since then. Copy this paragraph and paste it into an email to see the link for this page added. Now to the more typical type of passive links – those attribution links you provide with content you offer others from your site. The first and best example of this is YouTube. They offered all video as embeddable media so that you could share your favorite videos on your own site or within your social media profiles. The same can now be done with Instagram and Twitter posts. Think how frequently you’ve seen all three (YouTube Videos, Instagram photos, and Twitter Posts) at major news outlets right within news stories about the subject of that content. Most social media encourage external use of tweets, posts and videos by including a “Share” link near the media which then exposes the embed code to be copied and pasted within news, blogs, and other web sites. You should do the same with any of your sharable content – with one difference: YouTube, Instagram and Twitter each put their embeds within iframes. You should simply offer yours with an attribution link so that people can visit your content on your own site as well. Your attribution link should point to the page or post where that content resides on your site – never to the home page. This ensures a deep-link to the relevant page and content which will have descriptive text discussing your infographic, presentation, PDF, whitepaper, unique tool or video. There should always be introductory comments and discussion of that content of at least 300 words, even if that text is promotional in nature. There should be keyword focused titles on that page and use of keyword content. Finally, you can make it frictionless for as many people as possible to share your links. I’ve begun putting a short link to my posts on those pages I think people will find useful – with a simple button to click to copy that link to their clipboard. The easier you make it for people to link to you or mention your content on social media, the more likely you’ll get those links from everyone that finds your content useful.